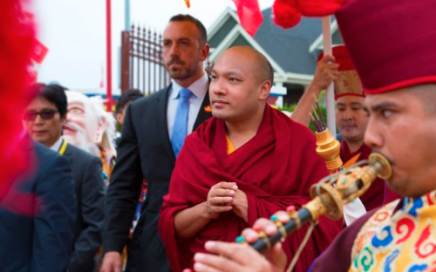 RIGPE DORJE FOUNDATION founded by His Eminence the Third Jamgon Kongtrul Rinpoche and under the direction of His Eminence the Fourth Jamgon Kongtrul Rinpoche. 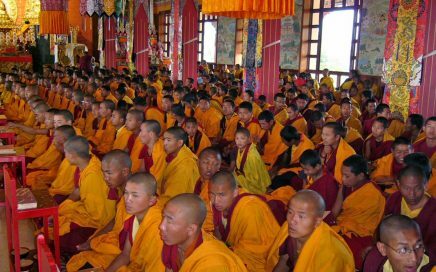 Acharya Choying Gyurmey was ordained as a monk by the Very Venerable Khenpo Tsultrim Gyamtso Rinpoche in 1992 when he was 10 years old. 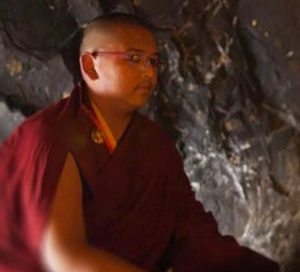 He was then admitted to Lava Kagyu Thekchen Ling Monastery in India. 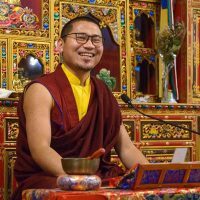 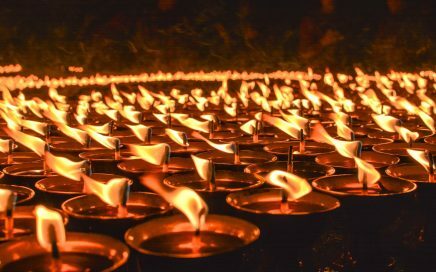 After completing basic monastic training and education in Tibetan language, scriptures, rituals and Buddhist history, he joined the 13-year Acharya Program in Higher Buddhist Philosophy at the Rigpe Dorje Monastic Institute at Lava Kagyu Tekchen Ling Monastery. 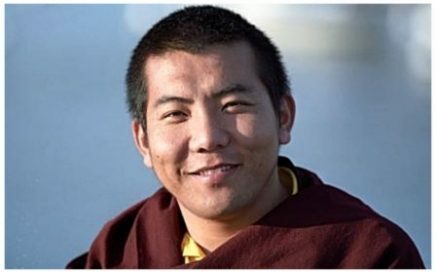 He successfully completed the program in 2014 and was conferred the Masters (Acharya) Degree in Higher Buddhist Philosophy on April 15, 2015 by His Eminence the Fourth Jamgon Kongtrul Rinpoche. 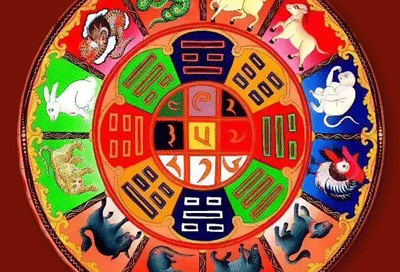 Centre for Tibetan Buddhism founded by H.E. 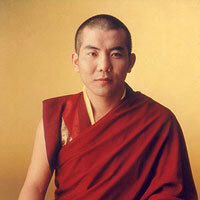 the Third Jamgon Kongtrul Rinpoche. 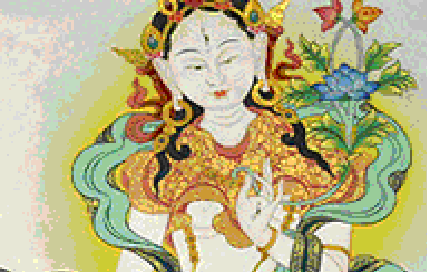 Rigpe Dorje Centre welcomes people of all ages and levels from beginners to advanced practitioners.